* It’s a complicated system that takes time from a doctor’s practice. * Most parents don’t know about it. 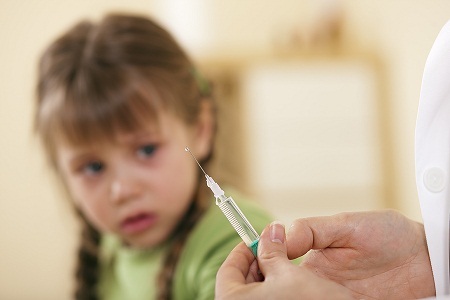 * Since VAERS is voluntary, most doctors don’t want to incriminate themselves with vaccination injuries and maintain their denial of vaccine dangers.